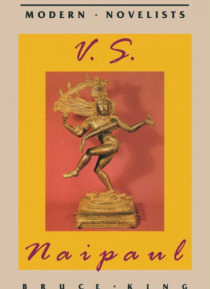 This is a user-friendly introduction to the novels and the non-fiction of V.S. Naipaul that will be of interest both to the student and to the specialist. It examines the language, structure, themes and development of Naipaul's writing, setting the novels in their autobiographical, philosophical, social and political, colonial and post-colonial contexts. Attention is given to Naipaul's existential… ism, relationship to his literary models, use of Indian philosophy and vision of the Indian diaspora. Naipaul is shown to use similar formal literary structures and to have recurring themes and preoccupations during the four distinctive periods of his writing.